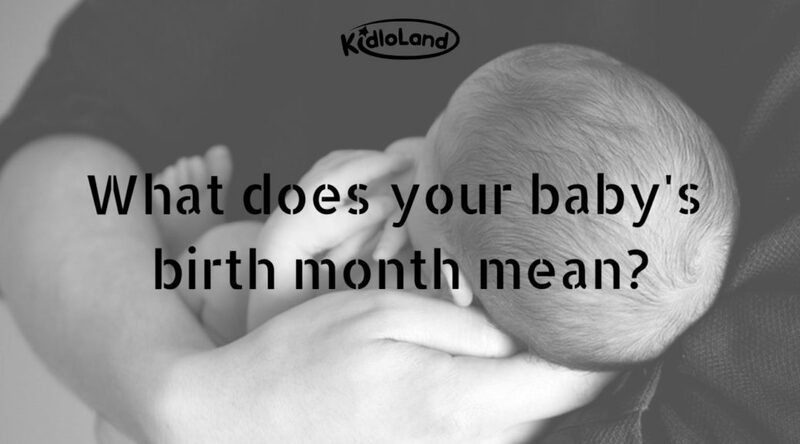 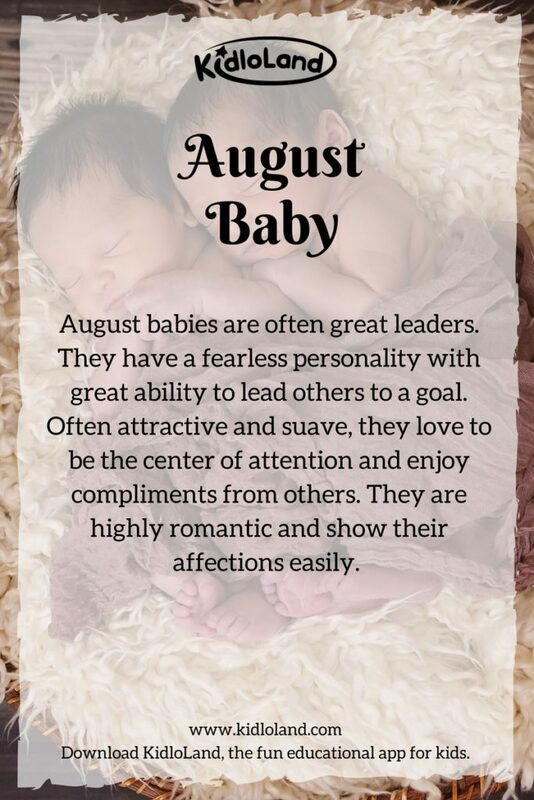 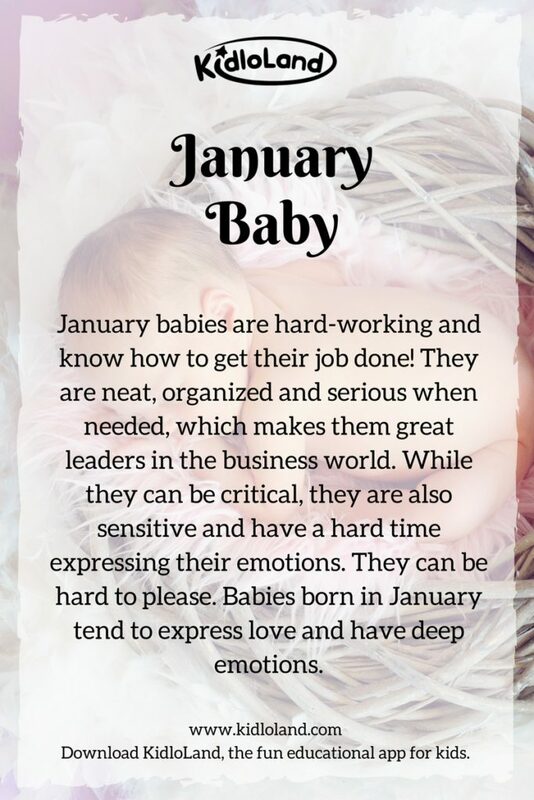 What Does Your Baby’s Birth Month Mean? 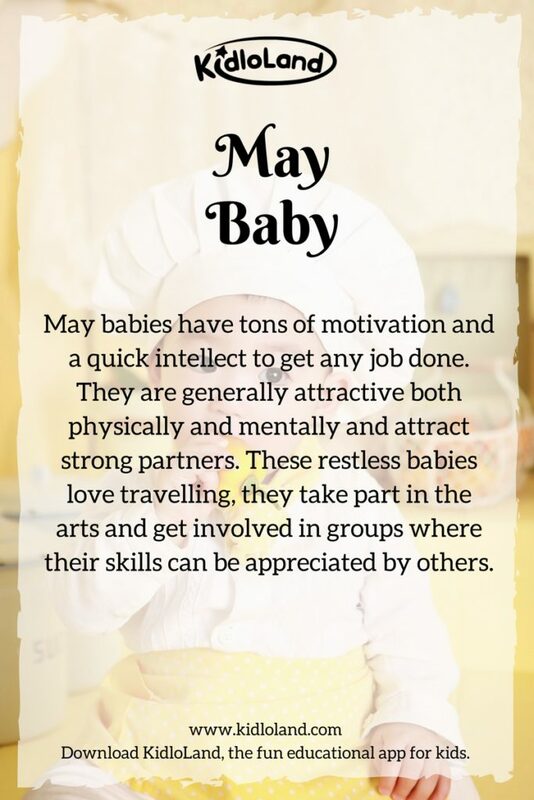 The minute your baby is born, you begin to wonder what they will be like when they grow up. 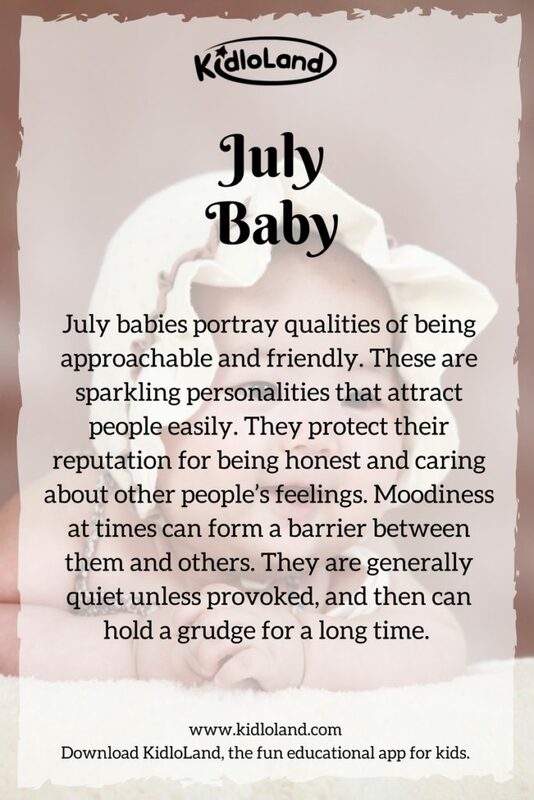 What kind of personality will they have? 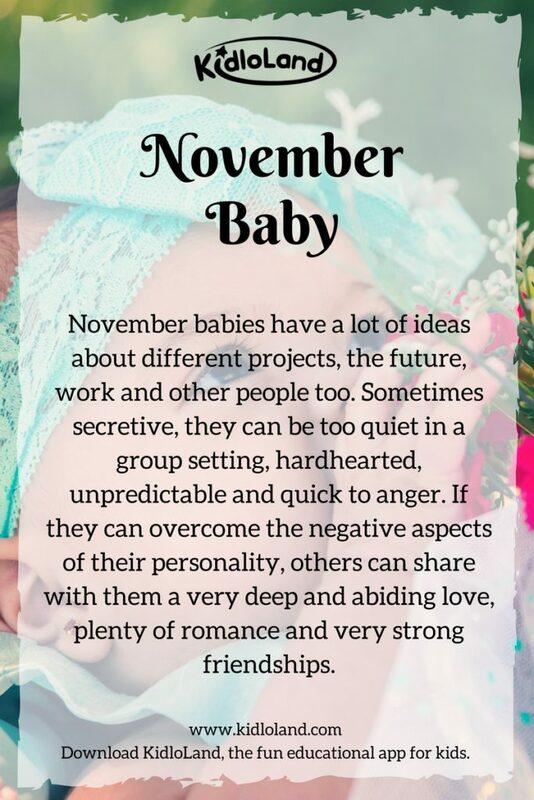 Will you be able to influence how they turn out? 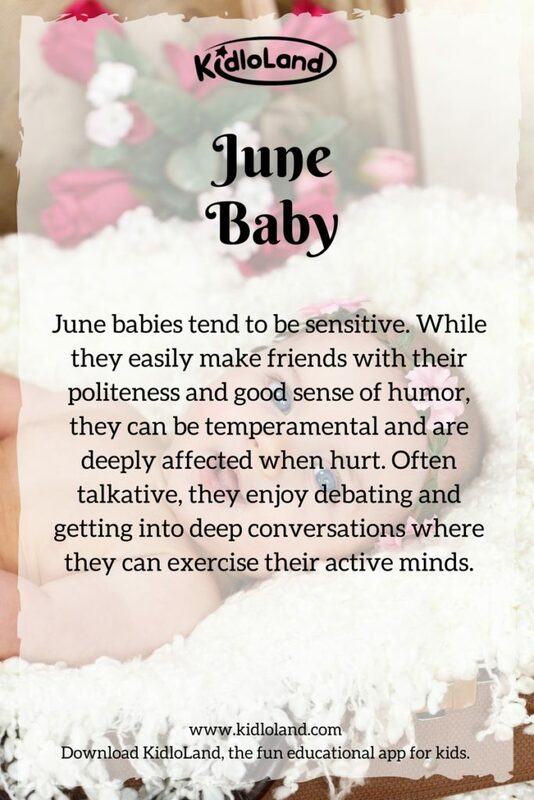 Can you do something about it? 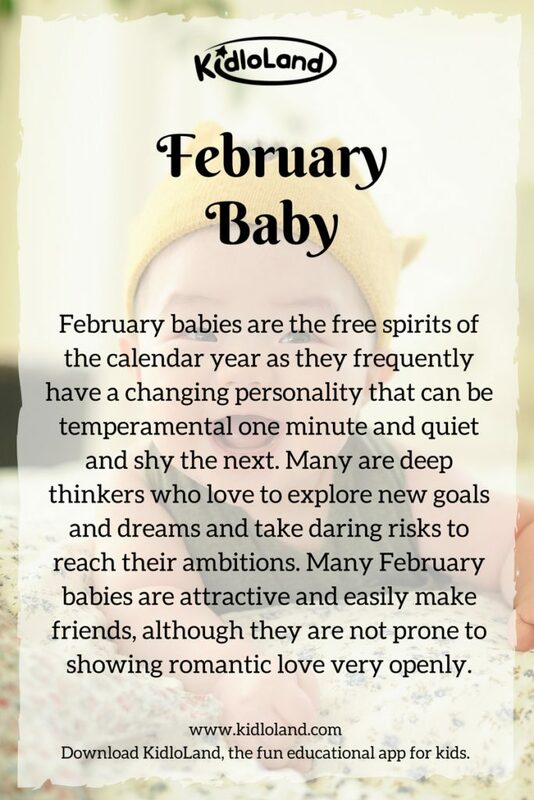 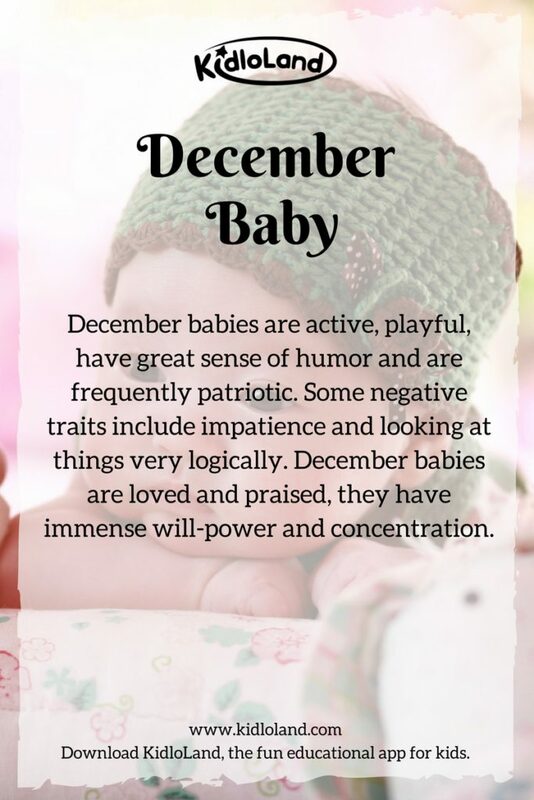 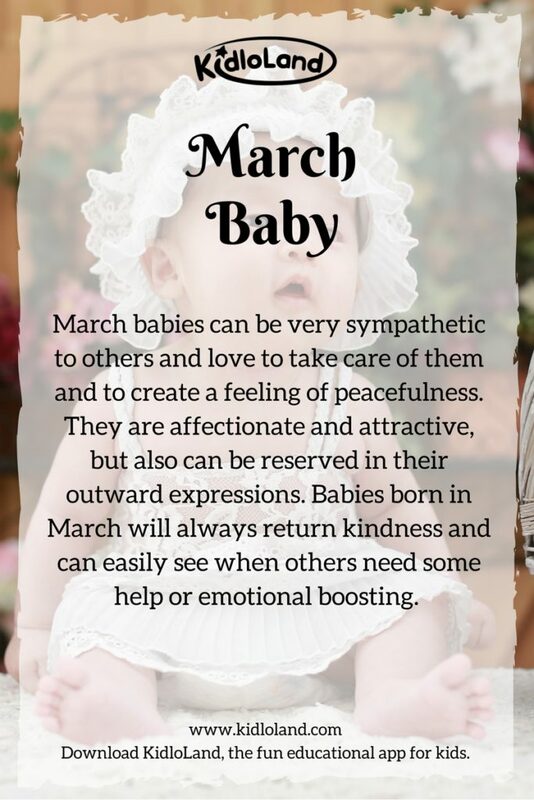 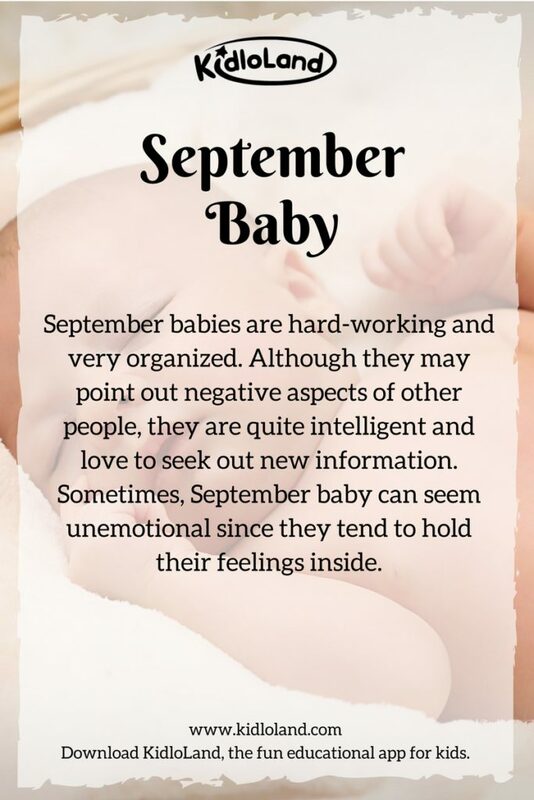 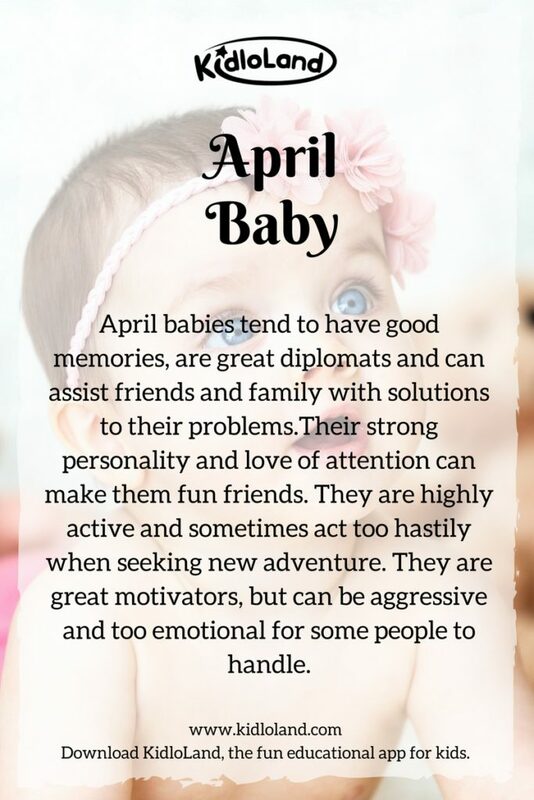 Read on to know about the personality of your baby on the basis of the baby’s birth month! 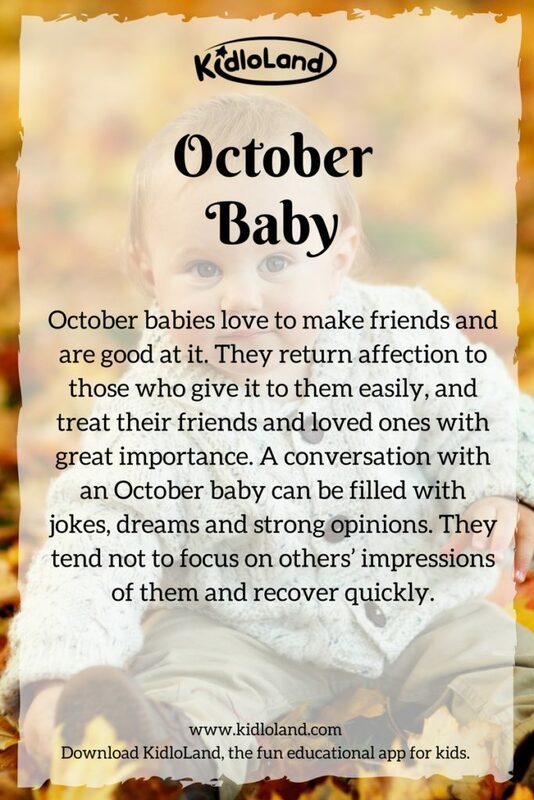 Halloween : Top 5 Craft Ideas For Kids!